It was not uncommon for older adults to report mishearing a physician or nurse in a primary care or hospital setting, according to a study published by JAMA Otolaryngology-Head & Neck Surgery, JAMA Network announced on its website. 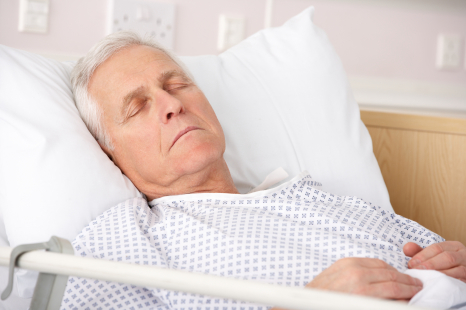 The prevalence of medical errors is higher among older patients with failures in clinical communication considered to be the leading cause of medical errors, according to JAMA. A previous study reported that improved communication between the medical teams and families could have prevented 36 percent of medical errors. Colm M. P. O’Tuathaigh, BA, PhD, of University College Cork, Cork, Ireland and colleagues conducted an analysis of interview data collected in 100 adults, 60 years and older, to examine communication breakdown in hospital and primary care settings among adults reporting hearing loss. Of these adults, 57 reported some degree of hearing loss; 26 used a hearing aid device. Of the 100 adults, 43 reported having misheard a physician, nurse, or both in a primary care or hospital setting. When asked to elaborate on the context of mishearing in a clinical setting, the scenarios included (in descending order of citation frequency): general mishearing, consultation content, physician-patient or nurse-patient communication breakdown, hospital setting, and use of language. Even if a patient does not wear hearing aids, Speech And Hearing Associates can provide an inexpensive amplifier to use in a hospital or nursing home environment.